We have the perfect bottle packages to help you ring in an unforgettable New Year! 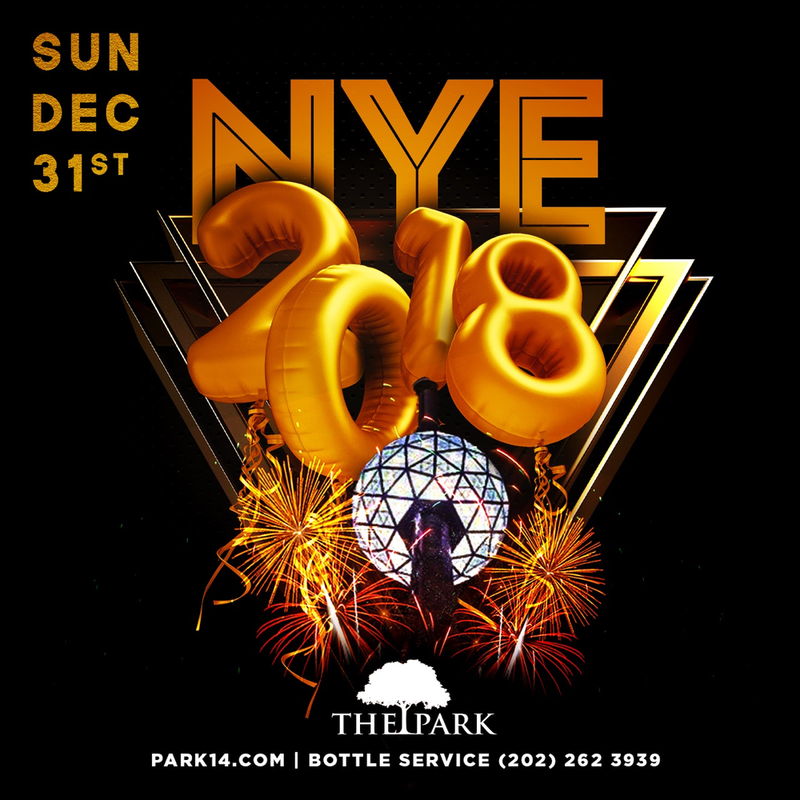 Please call (202) 262-3939 for all bottle service inquries. The saying goes that the best way to get over an old year is to get under the new one. So, let’s do this.